Jancy was born in Huntington, PA, but then grew up in Myrtle Beach. 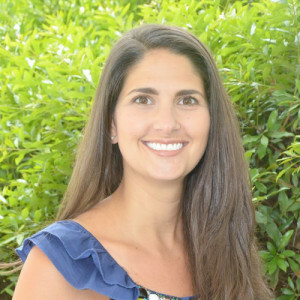 She graduated from dental hygiene school in Columbia, SC and has been working for Dentistry at Carolina Forest since February 2004. Married to Brian for 10 years, they have a daughter Vianne, and a son Mason. When not keeping peoples’ teeth healthy and shining, Jancy enjoys the beach, baking and being with her family.